I didn’t decide that I’m participating in NaNo this year until…oh, about an hour ago. I have a lot of writing I need to do — some on various projects, so I’m not sure that I’ll be giving full attention to my official project, but if I give attention to the keyboard, that’s a win. For me anyway. I’m dieting. I’m just getting started (again) on Weight Watchers. Which means I’m going to need a distraction while I’m at home so I don’t shove my hand in the proverbial cookie jar. So every time I want a snack, I’ll divert that to writing time. Will it work? Here’s hoping. I’m married! Okay, I was married before. 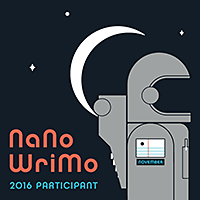 In fact, I was married the last time I was a NaNo winner. Unfortunately that was largely because I was using keyboard time as a distraction while I counted down to the end of the holidays to pursue a divorce. This is NOT the situation this year. Earlier this month, I married an amazing woman who is very supportive of me and my writing. She’s going to help me get my daily writing time in…as long as I don’t neglect too many chores in the process. My kid really wants me to write this book. This is a book inspired by her and my dog (an idea I was supposed to write last year but still hasn’t gotten off the ground). That and she’s big enough to fend for herself when Dad is typing. I‘m embracing the get-words-on-the-page philosophy. I have a bad habit of getting distracted by wanting pretty words or just the right word. Recently the old adage of “you can’t edit what you haven’t written” has struck home with me and my fingers are ready to get words on the screen. That’s a good state of mind for NaNo. So those are my theories. We’ll see how well they work out. And if I only get 10,000 or 20,000 instead of 50,000, I’m okay with that. It’s about upping my (largely static) output. Good luck to everyone participating. Here we go. As I type this on my phone, I find myself sitting in a hairdresser waiting area, listening to horrible country music (#doubletalk), surrounded by cliche hyper-religious wooden signs. I hate it all. Why am I here? I’m here because my girlfriend likes how my hair looks when I get it cut here. I’m willing to endure all manner of unpleasantness fur that one little opinion. I’m sure I could get a good a haircut somewhere else, somewhere less excruciatingly quaint, but I’m here. Mostly I’m reminding myself that people endure negative things, often many, for a single positive. The negative sensations make for compelling description and can really define a character. I had a good first day of NaNoWriMo. I went to a write-in, met some people, almost made my word count for the day before leaving, typed more when I got home and inched over the daily goal. Not the best start, but solid. Day two? Much less successful. I’ve been having trouble with a tooth. I went to the dentist to deal with said tooth. The dentist told me she would “get me out of pain”. Apparently her strategy was to make me realize the pain I was experiencing was nothing compared to what it could have been. During her (alleged) attempt to numb my tooth, I experienced the most severe agony I have ever felt in my entire life. I was Westly in the Pit of Despair the first time Count Rugen hooked him to the machine. Why am I telling you this? Well, it’s hard to write while doped up on pain meds. That was last night and this morning. I switched to ibuprofen this afternoon so I could operate things like motor vehicles, cutlery, and kitchen appliances. Fortunately the ibuprofen is holding and I got a little bedtime writing in, though I’m still short of my day two goal, let alone day three. But it’s progress and the weekend cometh…including a bonus hour. I’ll get back on track as long as my face doesn’t explode again. It’s that time again, for large doses of caffeine and larger doses of keyboard time. Time for typist’s cramp and plot-related breakdowns. Time to push excuses aside to make room for all the words to come pouring out. Time for National Novel Writing Month! It’s way too easy to just let things slide. Oh, I’ll write tomorrow…next week…next month…once midterms are over…in the summer…once we’ve moved…after the apocalypse. Well, a goal is stronger than excuses. Or it is if I let it be. Tough as it can be to reach my daily writing goal, the goal also gives me a place to stop writing for the day and feel accomplished. “This” is the bar for writing success for the day, week, month. That’s something I can work with. November marks one year that my girlfriend and I have been together. (One year. That status of “girlfriend”could probably use an upgrade soon. But I digress.) She is artistic and caring and fun and beautiful, and I’m eager to add “supportive of my writing” to the list of adjectives. She’s gung-ho about my NaNo participation this year and very much wants to see me writing again. Without dredging into the past, I’ll say I’ve never had genuine household support when I had writing goals. I can’t wait to see what it’s like. Living with a writer isn’t always easy, but I have faith in this one. Last year’s job change has me in a new city and I really don’t know many people here, especially writers. 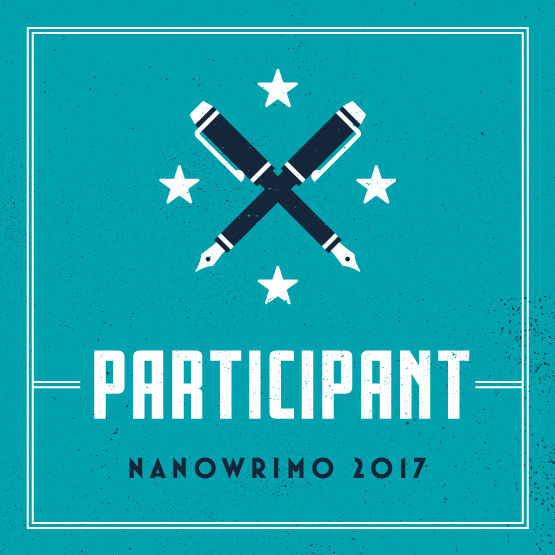 NaNo meet-ups and write-ins mean I get to change that. Maybe I’ll make new friends; maybe I’ll be inspired by their commitment; maybe I’ll want to finish just out of a spirit of competitiveness. Regardless, some good will come out of this new social discovery. I think I’ve blogged before about the middle grades novel that my daughter and dog inspired. It hasn’t gotten written yet. I have a couple false starts, but nothing serviceable. Yet the idea has been burning in my brain for too long to let it go unwritten. The time has come. And 50k is a pretty solid word count for a middle grades novel, so this could be the real thing. If you’ve visited this blog in the past few years, you know that I haven’t done much writing. Ultimately it was the 2012 NaNo that marks my last significant keyboard time. Blame it on what you want (job, parenting, life changes, etc. ), I’m not okay with not being a writer. So whatever gets me back into the habit is a good thing. Check back here for updates on my NaNoWriMo endeavor. 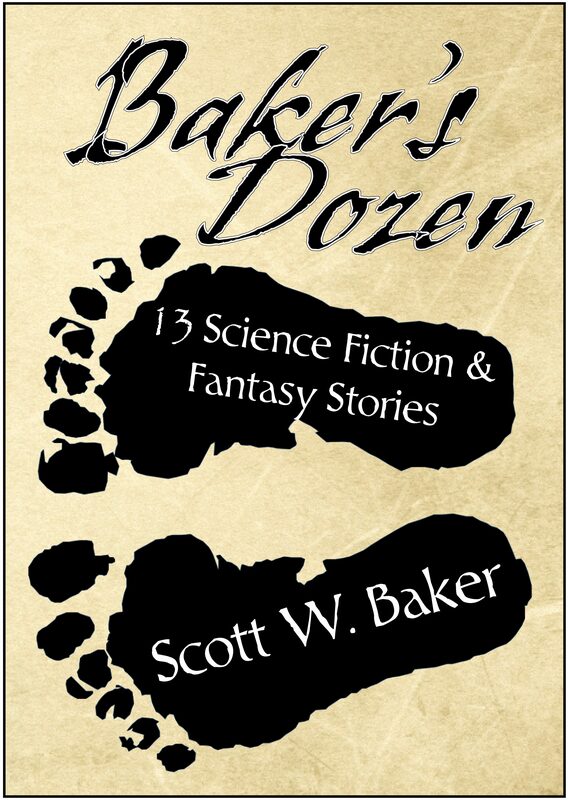 Brief updates, mind you, since blogging time isn’t noveling time.